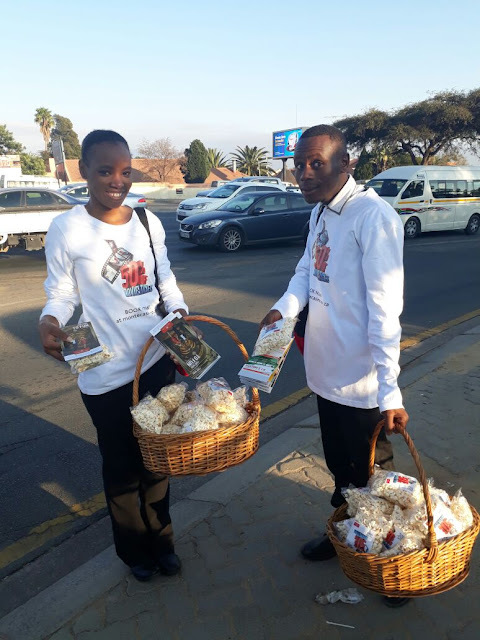 Inspired by their massive 50% off movie promotion -any movie, any time, any ticket on any day, Montecasino had motorists munching in the traffic with a surprise popcorn treat. Montecasino’s 50% discount runs till 31 August – perfectly timed for keeping the kids entertained throughout the holiday. So there is still some weeks left to fulfill all your heart's desires to watch all movies on big screen. With a variety of movies to fill their days, the movie line-up for July and August includes Spiderman: Home Coming, Despicable Me 3, Son of Bigfoot, When Happy Met Sejal and many more.